It’s been many months since Hurricane Irma devastated Lee County, yet your roof is still tarped. We’re Gulf Western Roofing—we hear you and we’re here to help. We originally installed some of the roofs in your community when my father ran this company and we know your roof well! It would be a privilege to serve you. 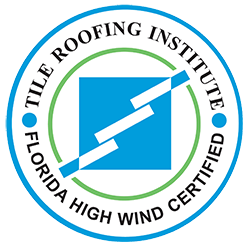 The Tile Roofing Institute recently sent out a list of tiles that have been deemed obsolete—many of which were commonly used on the roofs of Southwest Florida homes. 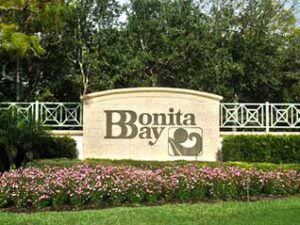 They do not interlock with the profiles currently offered by manufacturers of concrete roof tiles for Florida. Finding replacement tile can be a challenge, and it may be necessary to install a new roof on homes with roof damage in your community. Many out of state roofing companies are in town to repair the damage caused by Irma. However, you will want a trusted, local and respected team to handle the installation of your new roof and we are here for you should you decide to move forward or in the near future. To make sure your home is protected, Gulf Western Roofing is offering a comprehensive 10-year warranty on all new roofs. Gulf Western has been serving Southwest Florida for over 17 years and has earned a reputation for quality. If you’re ready to put a strong roof over your home and future, complete and submit the form below, or give us a call at (800) 277-0647.